Dreaming of wide open spaces but still want to live close to Calgary? 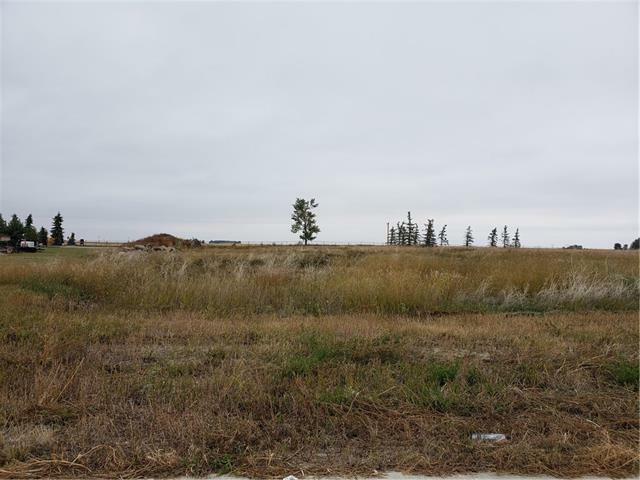 Build your dream home today on a FULLY SERVICED ONE ACRE lot located on a quiet cul-de-sac. 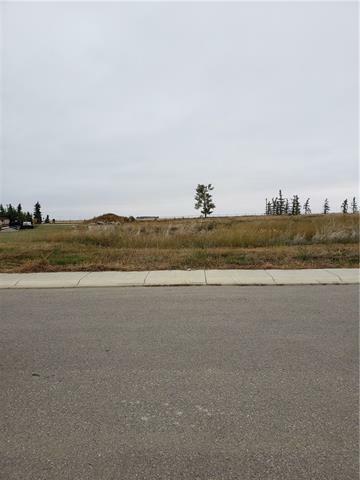 Only 4 acreage lots left in the entire community. 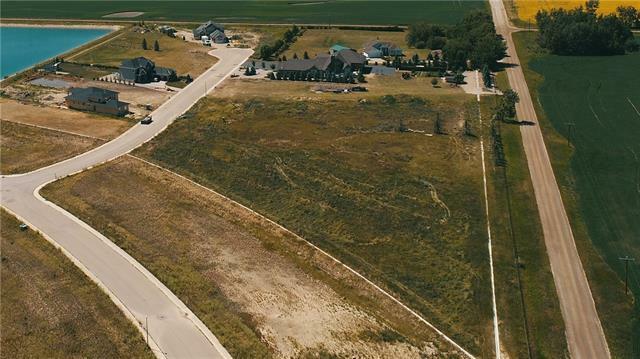 As part of Lakes of Muirfield, a gated golf course community, enjoy municipal sewer, water and electricity (including 200amp service), garbage pick-up and snow removal. NO BUILDING COMMITMENT and 40% site coverage allowed (17,400 sq ft)! You can bring your own builder or there are several in the community as well. Stunning views, incredible sunsets and wide open spaces could be yours. Lakes of Muirfield boasts the Muirfield Lakes Golf Course and Clubhouse, private RV parking, canals, a tot-lot and that sense of community that is hard to find. 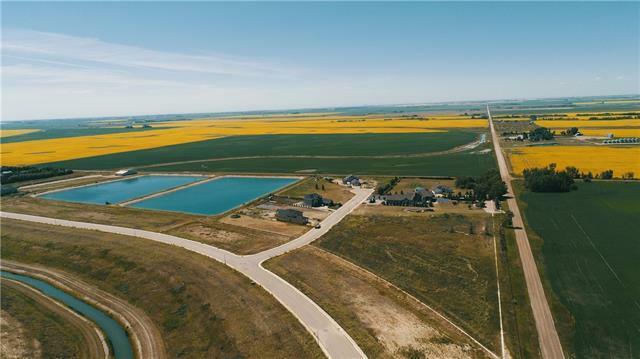 School bus stops just down the street and you are conveniently located only 20 minutes to the airport and Cross Iron Mills, 15 minutes to Strathmore and Chestermere.